Church groups, conferences, field trips and all group outings. Grove Transit can assist you with arranging transportation for your next outing. 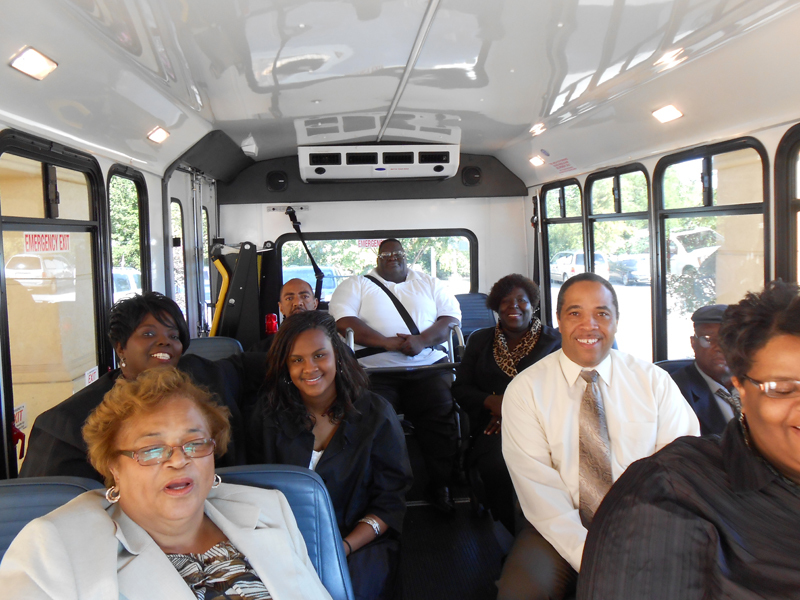 We offer a variety of vehicles to meet the specific needs and requests for your group. Our drivers will work to insure safe, comfortable and enjoyable transportation, and are specially trained and certified to provide that extra attention for those traveling in wheelchairs or with other special needs. Contact us for pricing and to schedule your next group outing.